Tis the season to be Sneaker Jolly? That was pretty lame. 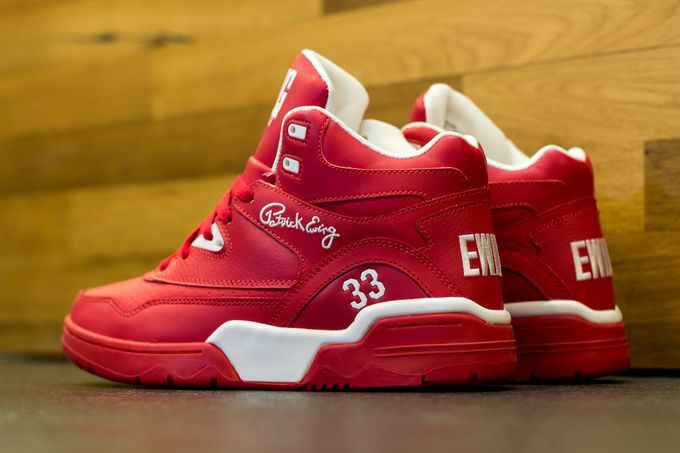 Anyway, Red seems to be the theme for lot’s of upcoming sneakers this Holiday season and Ewing Athletics has just what you’re looking for. 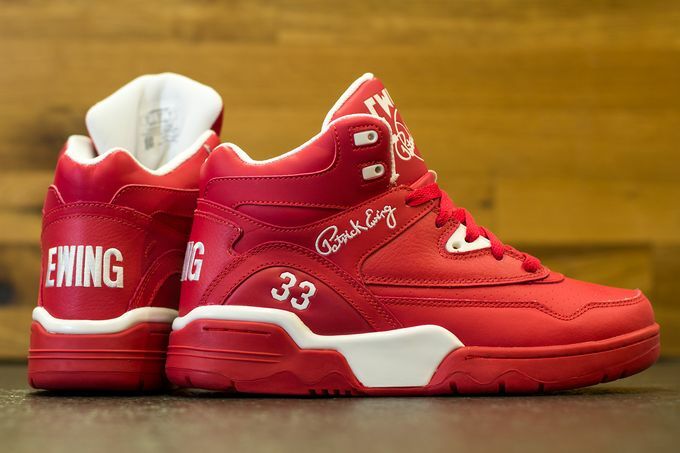 Perfect to go with the current Holiday Joy, is the Patrick Ewing Guard “Scarlet” colorway sporting a Red Upper, white accents and a touch of Gum on the sole. 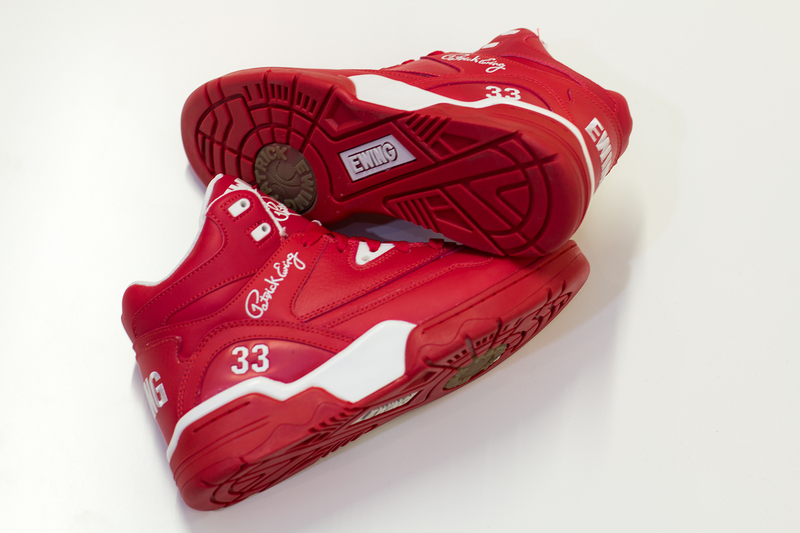 For those looking for some holiday kicks, head over to Titolo and cop yours now.